Morning Shower is where the best days of your life begins. When it comes to the showering part of your daily routine, it's obvious you either enjoy the bubbles time in the morning or in the evening. 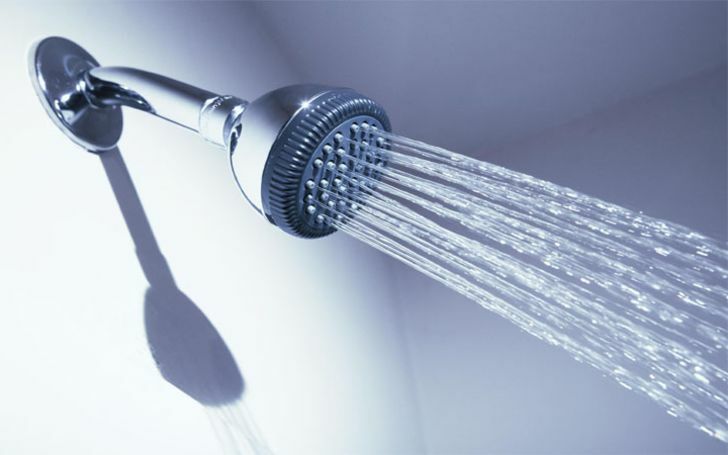 However, did you know taking your showers in the morning is a lot better and beneficial for you rather than taking them later in the night? Nope? Now you do know though. Well, of course, to some of you, it won't matter at what times you take your shower at; morning, evening or afternoon since everyone's already aware how the main motive of showers is to just bring relaxation to your body, decrease the stress, improve blood circulation, relieve cough, and wash away the toxins from your skin and hair. But, believe us, there's more to it on the horizon, especially when you take your showers in the morning. As everyone somehow lives a stressful life, loaded with some kinds of pressure and tension, we suggest our readers on taking morning showers for how it will turn your dull days into glowy ones. As a matter of fact, with morning showers, you could actually end up with having the best days of your lives. We bet Beyonce takes her shower in the morning. However, make sure you add some fun to light up your morning showers. How? here are some of the ideas we would like to recommend. Showers are a lot more fun when it features bubbles in it. With the sense of relaxation, one gets from the thick layers of bubbles whilst you sit in the tub and play with them, it's certain everyone finds a big joy in it. As a shower filled with lots of bubbles is already good enough to ignite your mood, we guarantee the rest of the day will be as much as amazing as the showers. Sure a confetti shower might cost you some efforts, especially the aftermath that includes the cleaning part but think of it when all the confetti rains all over you whilst you have a celebration time as you pretend to perform like a rockstar in your imaginary concert stage inside the shower. Not a bad idea, right? 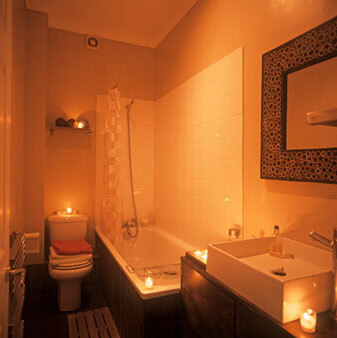 Oh, the beautiful smells and the ambient light, the scented candles bring to the entire showers atmosphere! Scented candles known for providing calming and peaceful vibes will not only pamper and relax your soul but will leave you with a beautiful smell on your body for the rest of the day. And that will eventually lead you to have an amazing day. 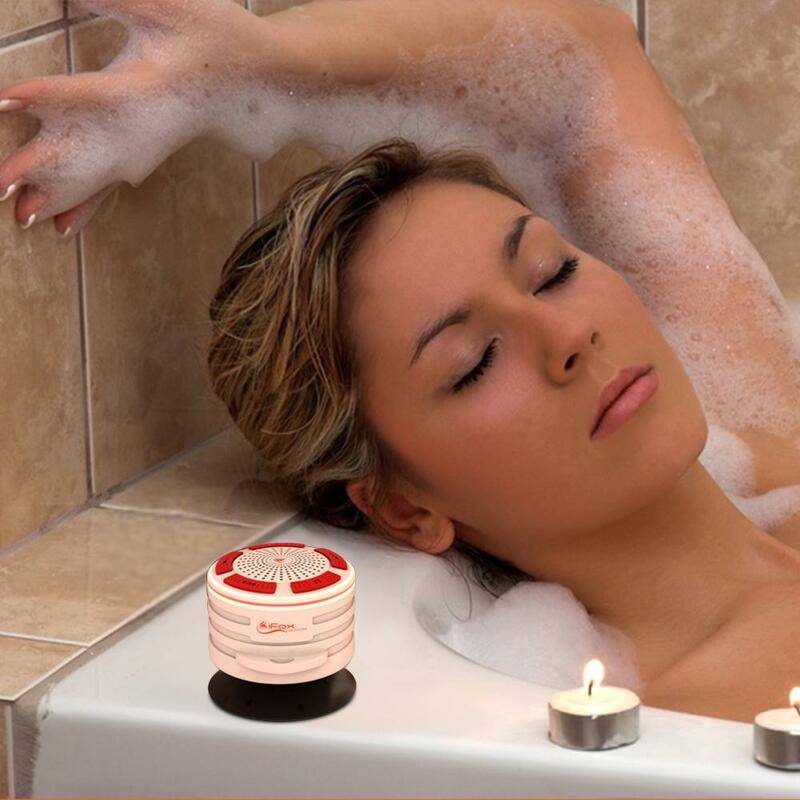 The last but not the least to make your boring shower fun, especially when you're taking a long one, consider bringing in your waterproof Bluetooth speaker along with you. The fun you will endure as you take your time on scrubbing and shaving whilst your favorite tunes blast through the speakers will be one of a kind. As we come to the end, we hope you will consider experiencing these or include these ideas for your next morning showers so that you will have the best days of your life forever and ever.